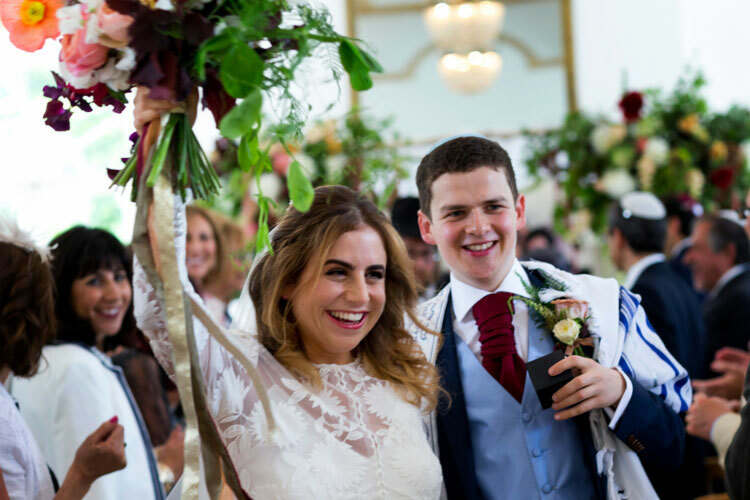 Here at STG HQ, we have to admit that we welled up a LOT while putting together today’s real Jewish wedding. 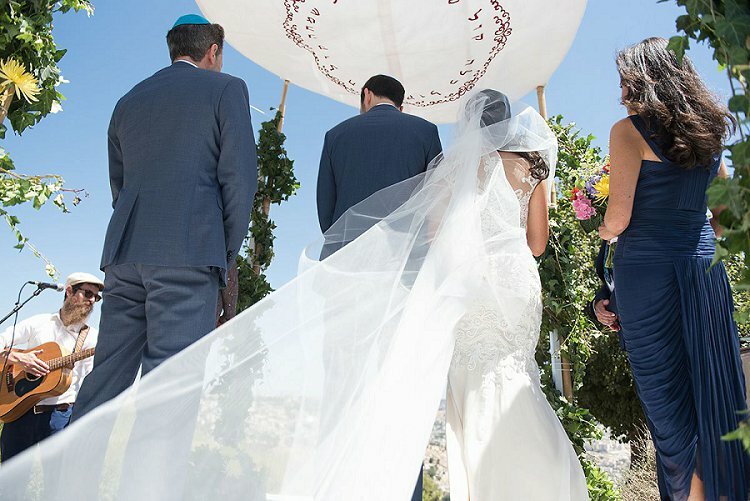 From bride, Jenna’s moving words about their choice to marry in Jerusalem, overlooking the old city, to groom, Jacob’s heart-stopping speech about his love for Jenna, we’re sure there wasn’t a dry eye at the wedding (and there certainly wasn’t one here). Their history together explains why. 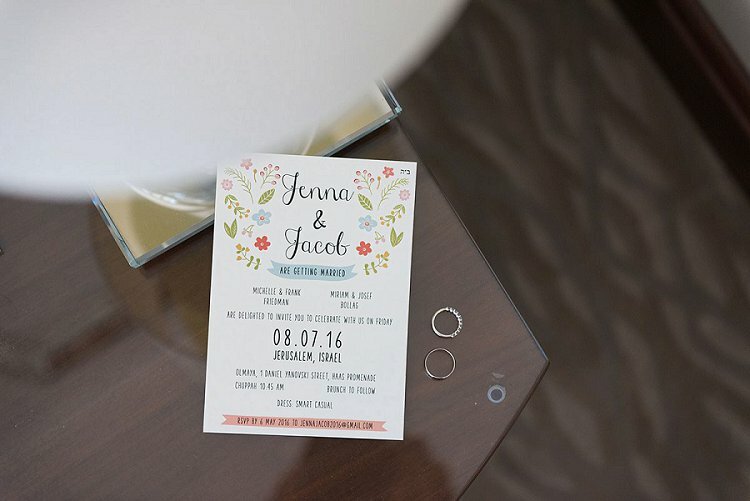 Not a lot of couples can make a long-distance relationship work, but Jenna and Jacob were so sure that they were meant to be, that they did everything in their power to ensure that they could be together. The wedding itself looked effortlessly beautiful, with the surroundings and Jenna’s stunning wedding ensemble speaking for themselves. Also, while we’re gawking, we definitely wouldn’t mind one of those Nutella cupcakes! 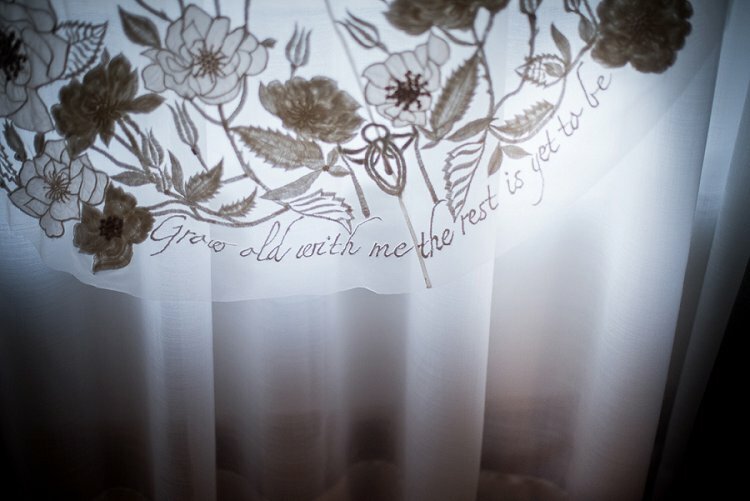 We’ll hand over to Jenna for her beautifully eloquent and tear-jerking writeup of her and Jacob’s wedding – we’re sure you’ll join us in wishing them a long and blissfully happy life together. Jenna, the bride: Jacob is from Switzerland and I am from Australia. We met in Israel, as both of us were studying at Tel Aviv University as law exchange students. 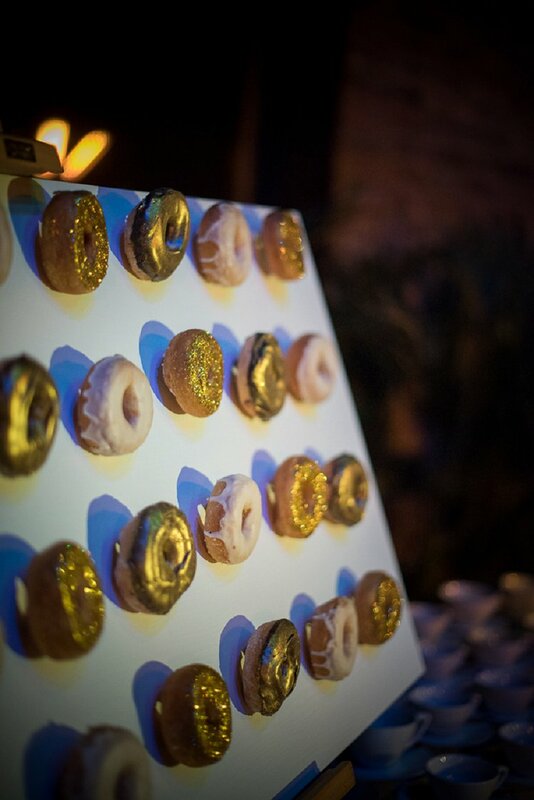 All that glitters actually is gold when it comes to today’s luxurious and delightfully decadent London Jewish wedding. 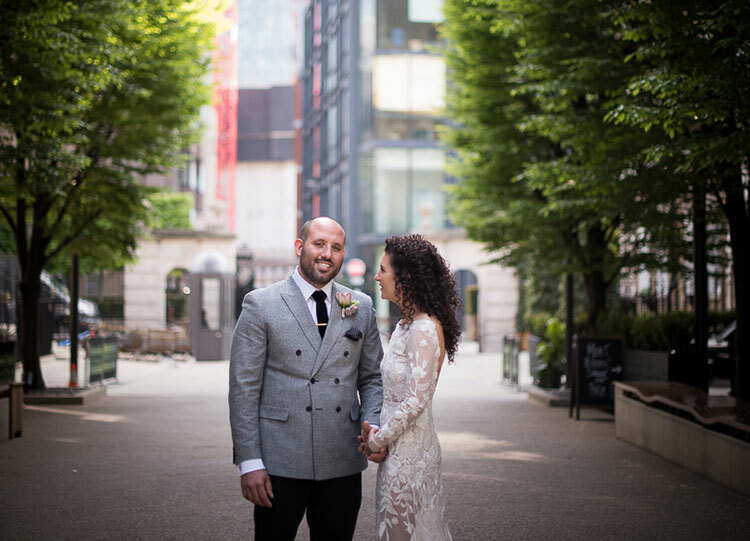 As an event organizer, Natalie knew exactly what she wanted for her wedding to now-hubby Paul: a wedding venue with an outdoor feel that could survive the perils of the unpredictable British weather, and a LOT of gorgeous gold accents. Fortunately, both were well within Natalie’s capabilities, and the entire aesthetic of the wedding turned out to be simply divine. 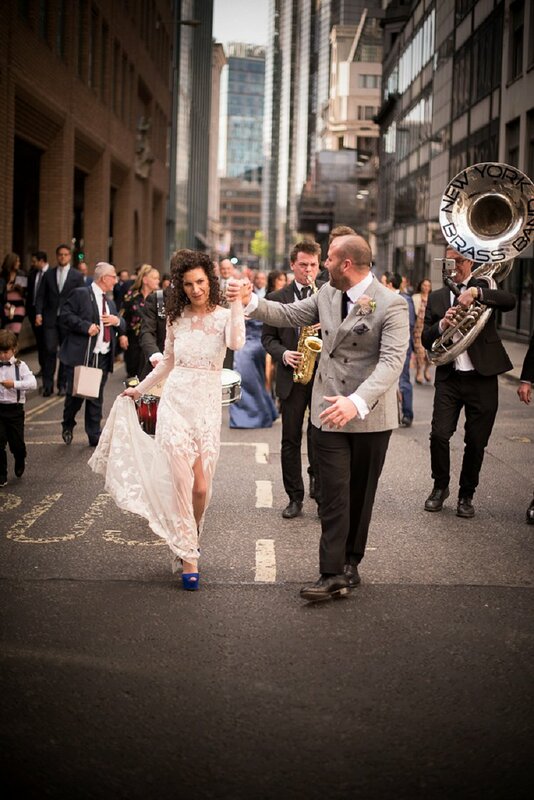 We ADORE (with a capital EVERYTHING) the idea of a musical street procession between two venues (the divine Bevis Marks Synagogue and Devonshire Terrace) what a way to travel in style! 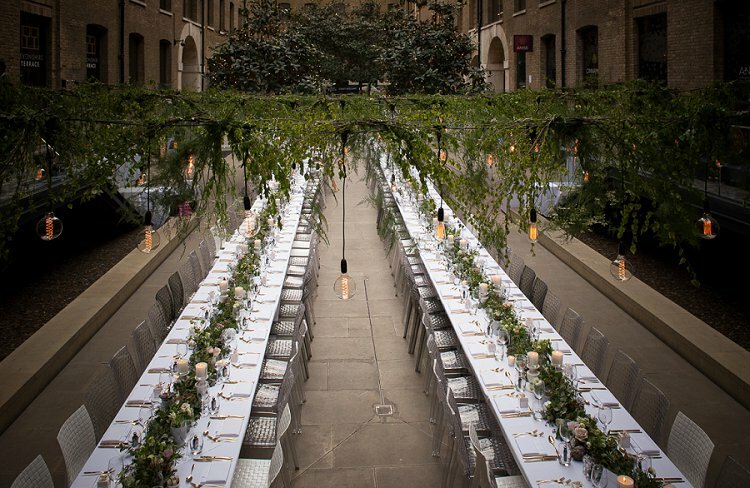 We’re sure we’ll be seeing many more STG street parties, now that the trend has well and truly been set. Natalie looked radiant in her totally bespoke, and one-of-a-kind Hermione de Paula gown, paired with beautiful blue skyscraper heels, and her big day was truly a Smashing the Glass-fest, with no fewer than four Recommended Vendors on the case: award-winning photographer, Claudine Hartzel; sensational stationer, Dimitria Jordan, brilliant band, The White Keys; and finally the beautiful video you see below is by HD Moments. Natalie, the bride: We went to King Solomon together. I was four school years below Paul, and fancied him back then. But we got together years later through Facebook, and after our first date, I told my mum I was going to marry Paul and yes, I was right! 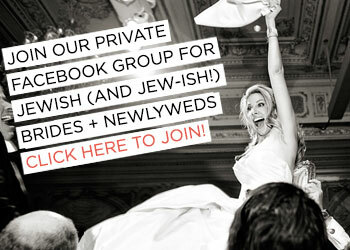 QUIZ: What Type of Jewish Bride Are You? 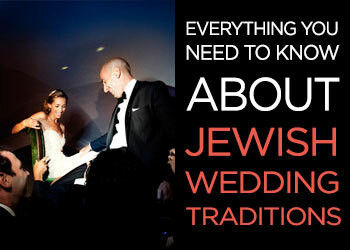 Welcome to a very special post – our very first Jewish wedding quiz! 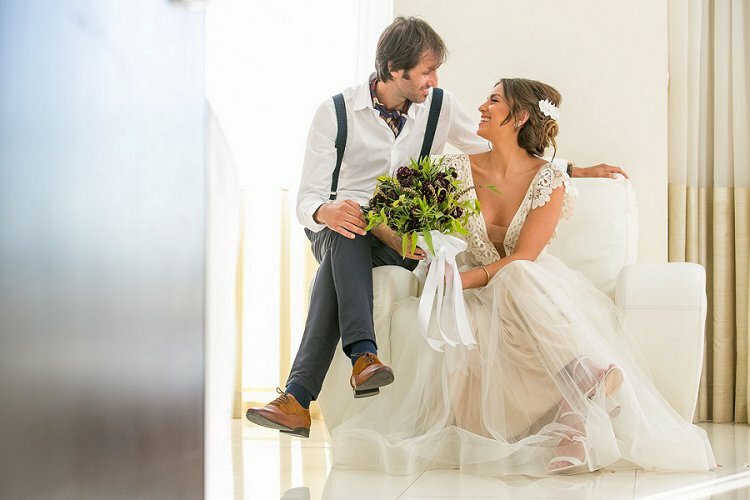 Figuring out your unique bridal style can be tricky – some brides are lucky enough to know exactly what they want, while most of us… well, let’s face it – there’s a lot of selection and it can be overwhelming, to say the least. Have you been enjoying our two minute Jewish wedding tip videos that we’re posting on our Facebook page every day this month?! We hope you’re finding them useful! Of course you’re going to get a lot of advice in the run up to your wedding — all of it well intentioned, some of it helpful, some… less so! But if there’s one thing that’s certain, it’s that you can count on advice from experts. 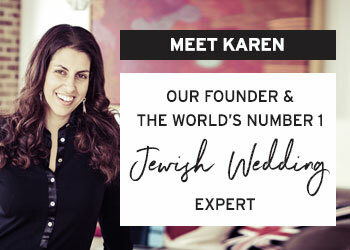 So as well as our Two Minute Tips, we got in touch with our family of Recommended Vendors to ask them what their top piece of advice would be for Jewish couples who are planning their weddings. We absolutely love these nuggets, and think they’re extremely helpful, so jot down some notes and take heed of the following words of wisdom! 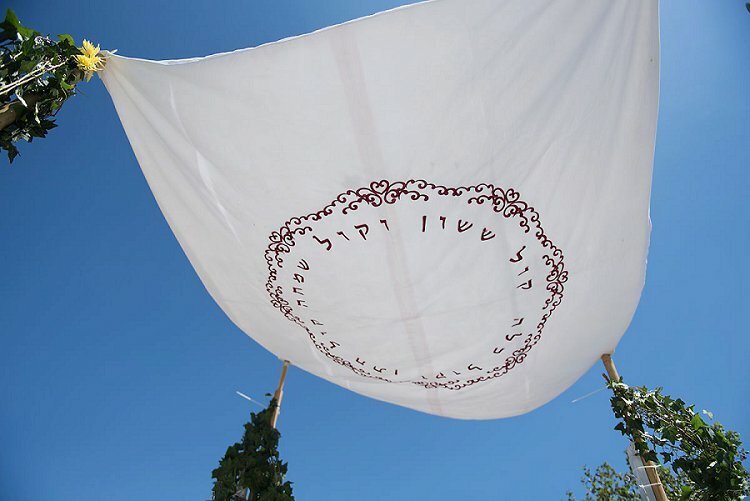 Michal from Michal K. Events Israel said: “Take your time to plan your chuppah, and personalize it the way you need to around the Jewish requirements. There is a lot you can do to incorporate your friends and family in the service and most rabbis will work with you both to visualize it. 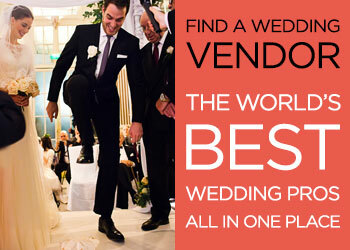 This post on Smashing The Glass has hundreds of different chuppah ideas to inspire you”. 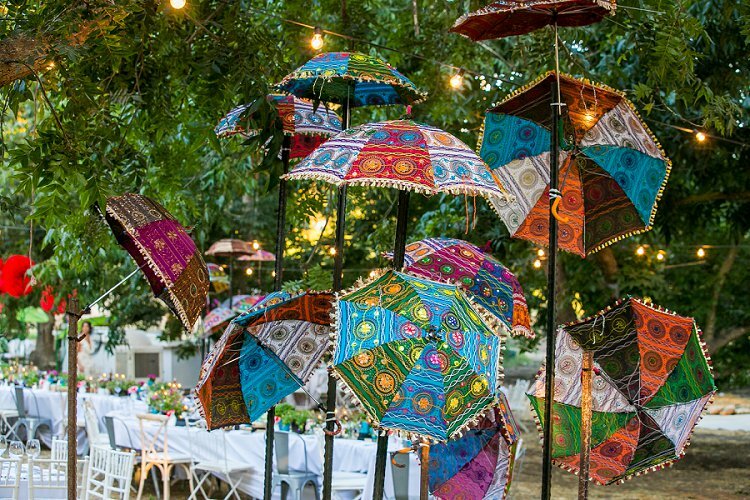 What happens when two event planners get married? 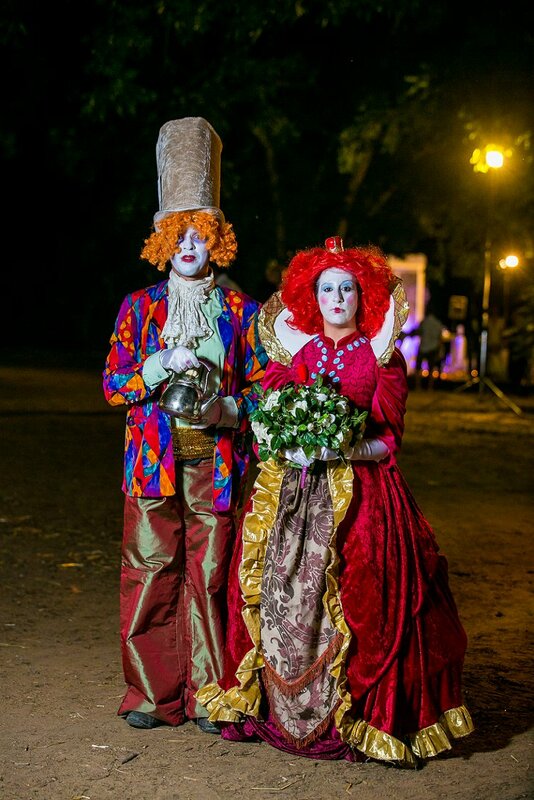 Only the most epic Alice in Wonderland-themed wedding of all time. No, seriously, not to go all Kanye on you, but of all time. 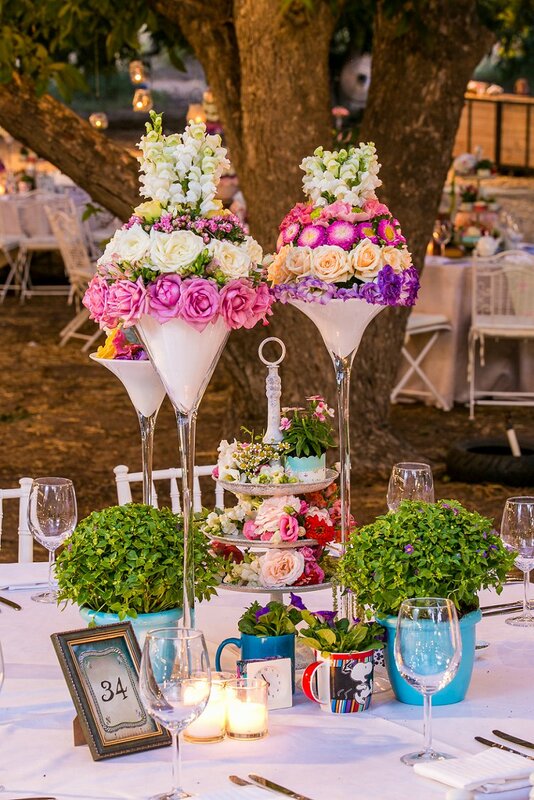 Bride Lihi has always loved Alice in Wonderland, with the story following her throughout key points of her life. 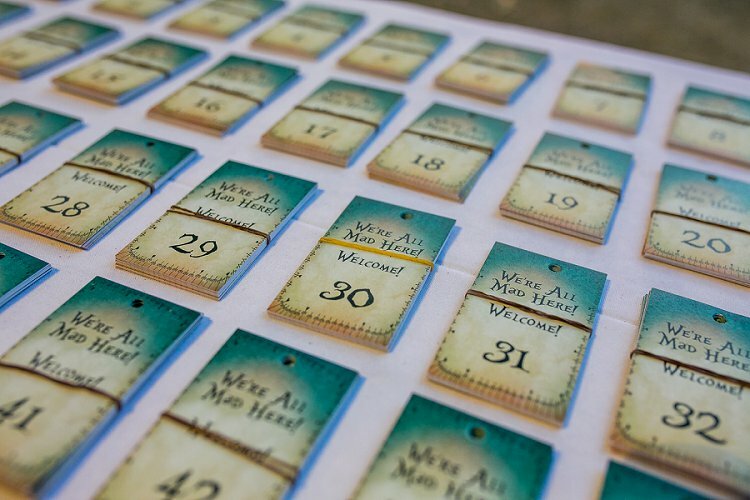 So, naturally, when it came to marrying fellow event designer Ido, the pair began planning out how to bring the book to life with immaculate attention to detail. 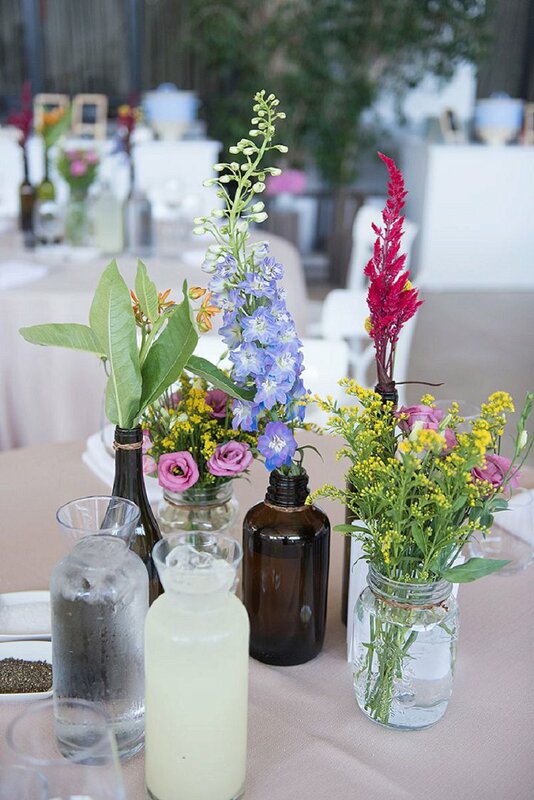 From the stunning forest venue to the astounding floral china centrepieces, the abundance of colorful flowers (assembled by a team of ten florists!) and props to the actors who, in full costume, interacted with the guests, the wedding was just like stepping into the classic novel. Let’s take a second to talk about Lihi’s show-stopping Zahavit Tshuba dress, with its lace top and tulle skirt – the absolute definition of Israeli chic, with all of the boldness and personality that we adore in Israeli brides. The day, with its quirky and original paper flower chuppah, was beautifully shot by our dear friend and much-loved STG Recommended Vendor, Ran Bergman. Thank goodness, as this was truly worth preserving! Lihi, the bride: We met through mutual friends, who decided to matchmake us.